Desert Glow Maternity – An early start, to capture the new parents to be in the morning desert glow. 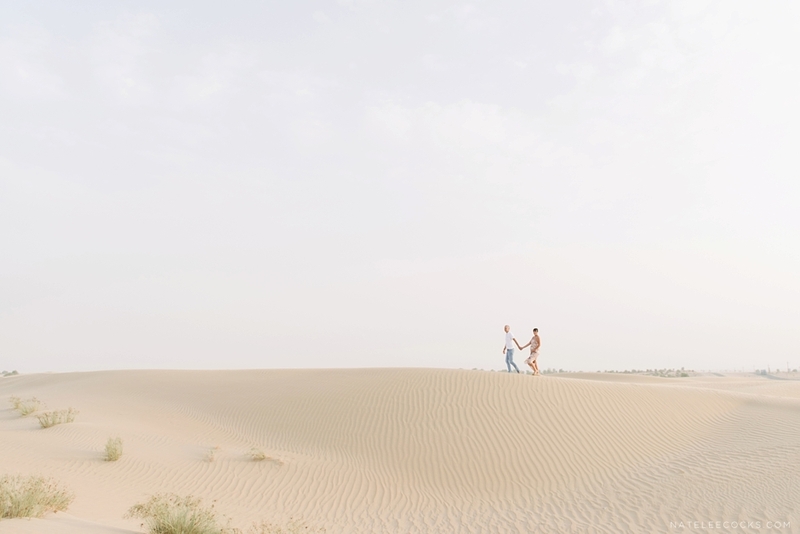 Shaye & Colin, are expecting their first born in September, and want to document the special maternity moment in the beautiful Dubai Desert. Living close to the desert, it was a no brainer that this would be the perfect location. By now you would know this is one of my favourite locations. There is just something so special and magical about the wide open space and the soft golden light it has to offer. As we are in the middle of the summer (extremely hot & humid), there is no better time to shoot than at sunrise, while it’s still cooler. 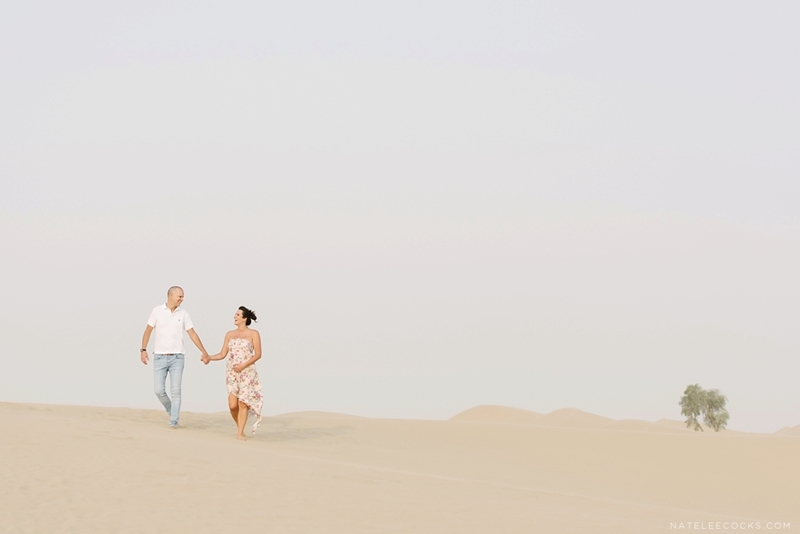 This particular morning it was pretty windy, but the couple was super sweet and faced all the challenges… even a little sandstorm. Thank you for choosing me to capture this special time and wishing you all the best!